Late withdrawals have become relatively commonplace in the big races of recent weekends and the Tingle Creek has been struck by the same curse, with Tataniano the latest to be removed. The Betfair Chase started the trend with Grands Crus, Rubi Light and Nacarat all failing to turn up at Haydock after remaining in the field after the initial declaration stage. It is now the Tingle Creek that is seeing the quality of its line-up diminished, with Tataniano joining Finian’s Rainbow on the absent list. Tataniano has been ruled out for the season after suffering a small tear in a tendon, meaning that Kauto Stone will now be the sole representative for Paul Nicholls as the trainer bids for a seventh straight victory in the Sandown race. The horse has been backed into 7/2 in the horse racing odds after the withdrawals, effectively removing any each-way value. There are currently eight runners in the Tingle Creek and if another is pulled out ahead of the race, Gauvain should certainly appeal to each-way punters at 10/1. 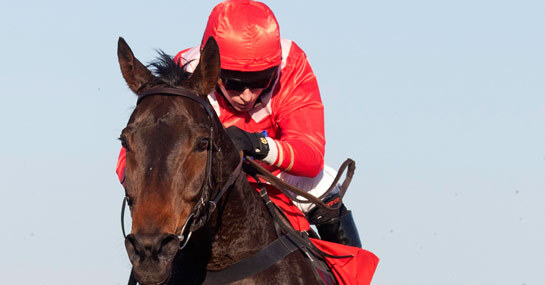 Gauvain is at his best early in a season as he proved when landing a 2m Chase at Cheltenham last month. Although the Tingle Creek represents a step up in class for Gauvain, if there a seven runners or fewer he has to be respected. In his eight chases involving seven or fewer runners, he has won six times, finished second in another and fallen in the outstanding race. This is far superior to races involving eight or more runners as he has only placed once and never won in a bigger field. Noel Fehily will ride Gauvain in the Tingle Creek and he has also triumphed on the last three occasions he has partnered the horse.